On April 27, the Marvel cinematic universe is releasing its 19th movie, “Avengers: Infinity War,” further expanding their impressive timeline of movies. The anticipation of the release of “Avengers: Infinity War,” has been a huge build up for fans. For 10 years, over 18 Marvel movies have been released following a timeline telling one big story. Throughout this time, fans have been introduced to iconic heroes such as Iron Man, Captain America, Thor, and many more. 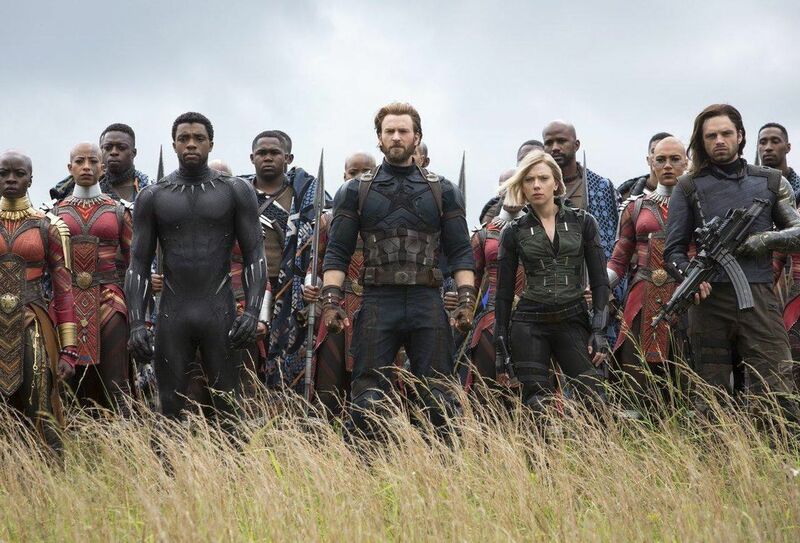 In an attempt to prevent spoilers, Marvel Studios pushed the original release date from May 4 to a week earlier, April 27. “Avengers: Infinity War” will be the biggest collaboration of Marvel heroes in one movie. 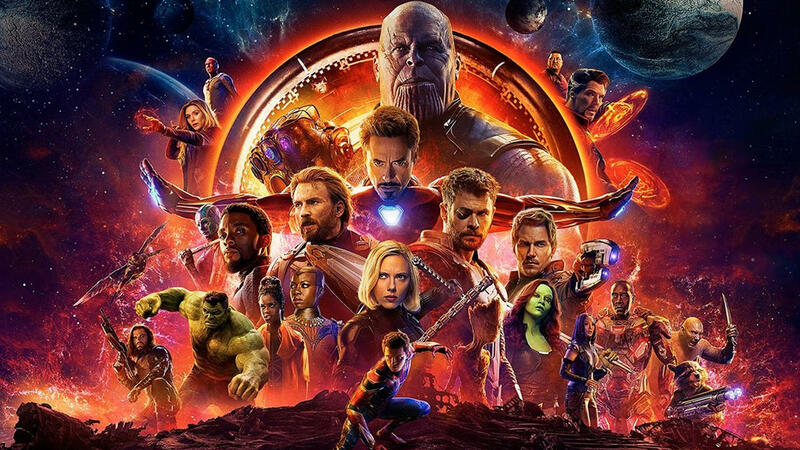 The significance of this movie is groundbreaking because a series has never had so many individual films come together to tell one story like Marvel is attempting. Stan Lee, the creator of Marvel Comics, never could’ve imagined the impact his comics would have on popular culture and how far it would expand almost 70 years later. In the late 2000s, when Marvel Studios came up with their timeline of movies to release; it seemed like an impossible thing to accomplish. This timeline was set to vaguely follow Stan Lee’s comics and would be done in different phases. Each movie would be based on separate heroes and would coincide together to tell a bigger story. The beginning of the first phase came with the release of “Iron Man” and “The Incredible Hulk” in 2008. The success of these movies led to Walt Disney Studios buying Marvel Entertainment for a record-breaking 4 billion dollars in 2009. Disney has also played a huge part in the success of the Marvel cinematic universe. Due to its respectful status in the industry, Disney has been able to release movies timely, cast A-list actors, and support these movies financially. Marvel Studios isn’t done just yet though. “Avengers: Infinity War” signals the end of the original story in place coming from the original timeline. However, Marvel is just getting started. Once this phase is complete, Marvel will move onto a completely different phase introducing new superheroes and new stories in a completely different timeline. Can’t wait for the 4th Avengers film.